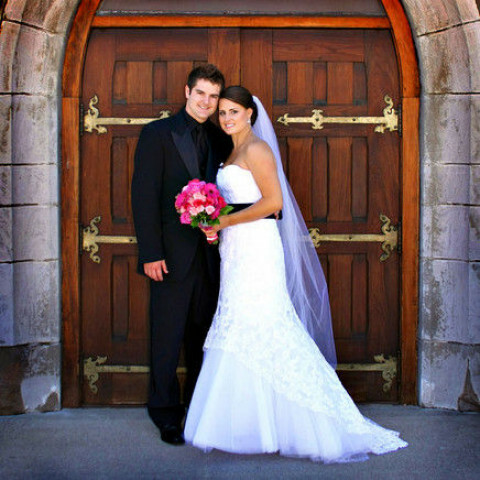 Click/tap here to find the best Platteville, Wisconsin professional photographer for your needs! On location wedding and portrait photography in Platteville Wisconsin and the surrounding area. Fun, creative, and something just a bit different! All of our packages are customized for YOU. Stock photo collection of nature, garden and scenic shots of southwest Wisconsin. Great for promotional materials, web and available in prints and posters. Take a look! I have been a professional photographer since 1983. I primarily photograph weddings, seniors, families, children, and reunions. I also shoot photos for band promo posters. I capture my subjects at their best in my photography and, while I usually do pose my subjects, I do it so that the portraits do not look posed. I am a member of Wedding Photographers International. 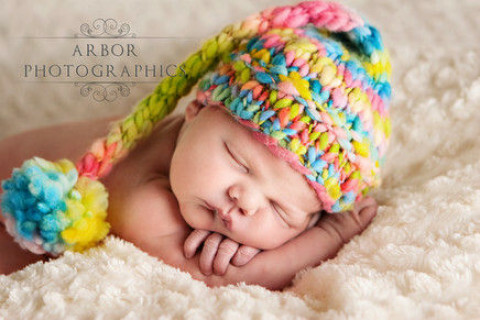 Jolene is a location photographer specializing in Senior Portraits, Newborn, Maternity and child photography. Have been in the portrait & wedding photography fields for over 30 years. We try to keep our prices affordable ,photograph our assignments with our tested skills and integrity to our and of of Your satisfaction. Performance Photo specializes in location, event and action photography. We are a fully-digital studio and include all a DVD of your photos with your wedding order. Wisconsin is a wonderful place. My images depict the natural splendor and rural heritage of our state. I have an extensive selection of stock photos, some of which are posted on my site. The categories include Scenics, Wildflowers, Animals, The Sky, Barns, etc.